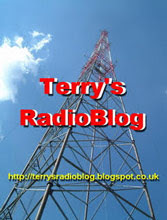 The SW Free Radio station who was operating on 6335 kHz recently, posted the following on HF Underground: "Thanks everyone, who wrote me reports here! It was a fun one month, but it is over. 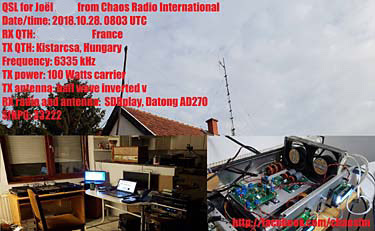 Unfortunately, today, while I was testing some, the Hungarian telecommunication authorities showed up, so looks like no more transmissions from Hungary. 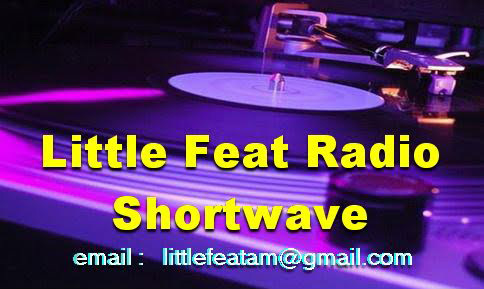 We had problems for like a year now with more and more frequent pirate radio raids on 3 meter band, so I tried to move to shortwave, and hoped the best. Sadly, they told me, they are monitoring these frequencies too, and no mercy to unlicensed activities even on SW, so they killed my SW station too, pretty quickly."